Luxury seats with arm rests, and large area for luggage. It is the obvious choice for shuttle service, group transfers, cruise transfers, and out of town charters. It is also a good choice for groups going to sports games, concerts or night out. 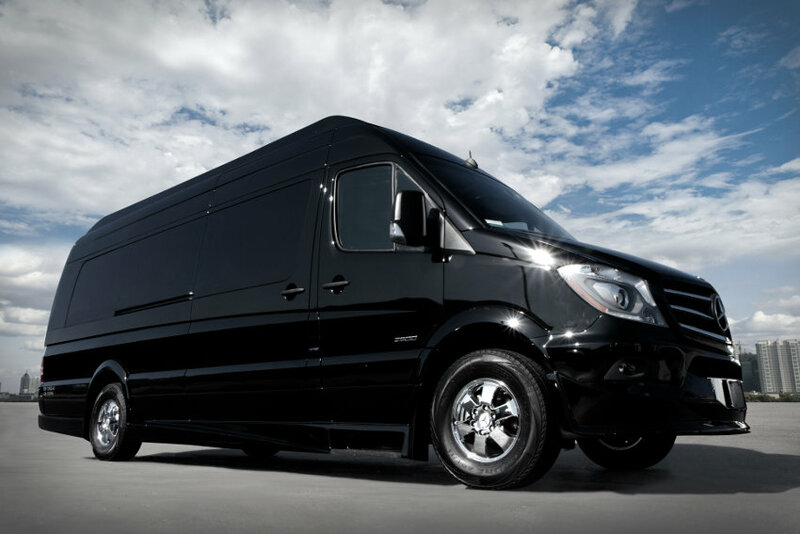 This Passenger Van is most affordable offering quality, safety & room for everyone. Luxury seats with arm rests, and large area for luggage. It is the obvious choice for shuttle service, group transfers, cruise transfers, and out of town charters. It is also a good choice for groups going to sports games, concerts or night out. This Passenger Van Limo is most affordable offering quality, safety & room for everyone. 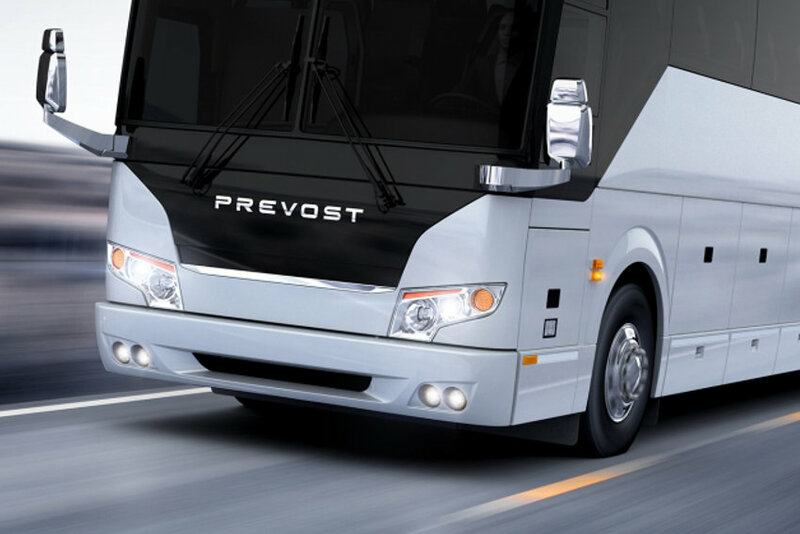 Our coaches offer comfort and luxury, equipped with a DVD, CD, AM/FM stereo , PA System, individually controlled lighting, heating, and cooling environment, The smooth, comfortable ride is enhanced by the excellent front and side views. 21 Passenger bus is designed to accommodate small groups. 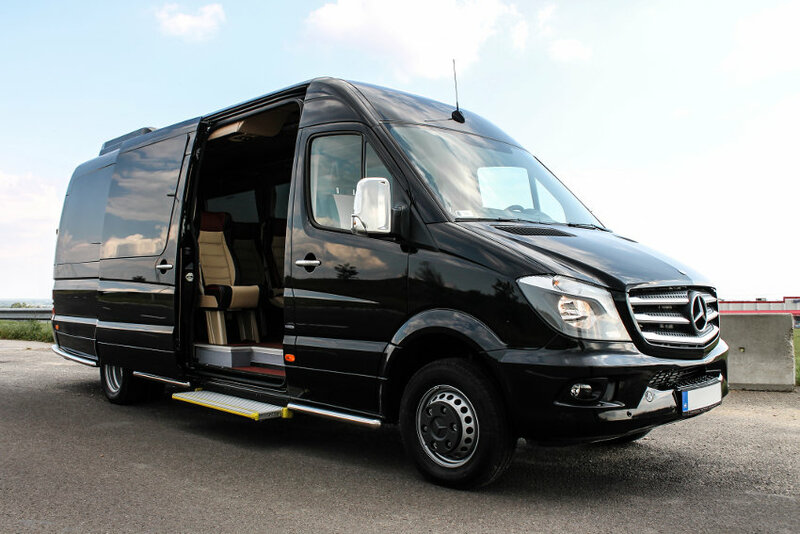 Our mini buses offer comfort and luxury, equipped with a DVD, CD, AM/FM stereo , PA System, individually controlled lighting, heating, and cooling environment, The smooth, comfortable ride is enhanced by the excellent front and side views. 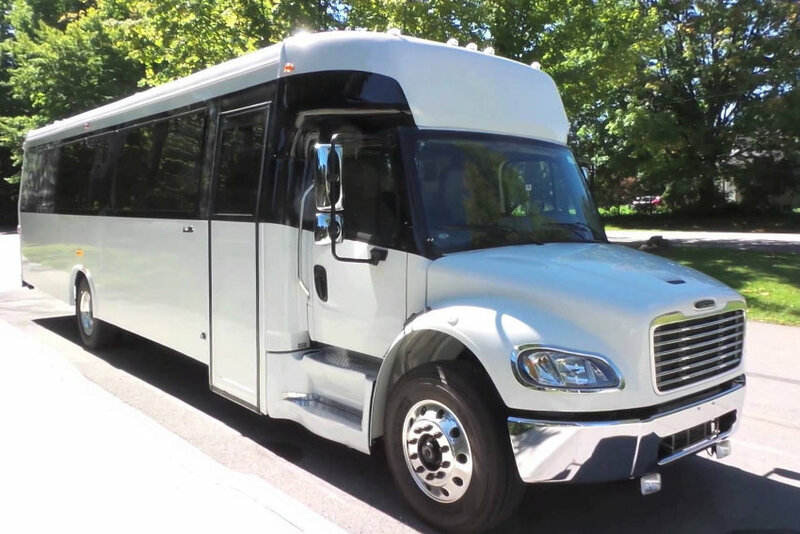 25 Passenger bus is designed to accommodate small groups. 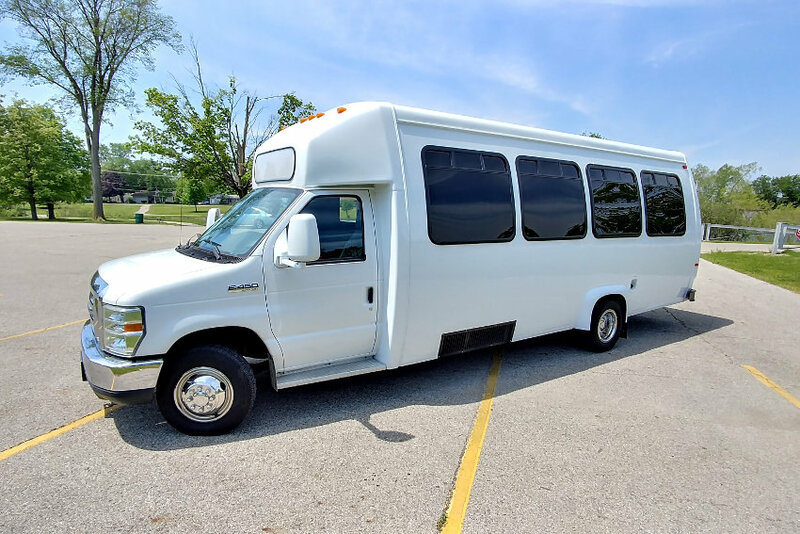 CD & AM/FM Audio System, DVD/VHS Video System, Deluxe Sound System, PA Systems, Tinted Windows, Color TV/Video, Central AC & Heating System, Individual Reclining Captain Seats, Sanitized Restrooms, Underbody Luggage Compartments. 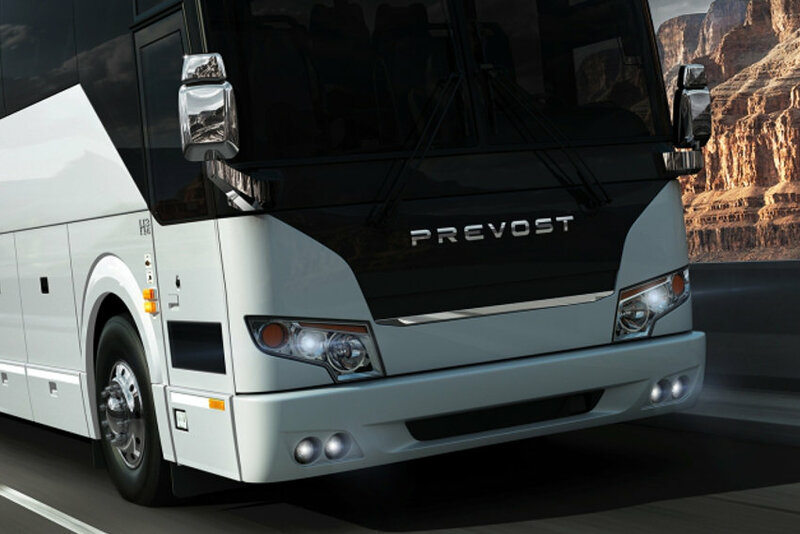 Ideally suited for transporting large groups, these Buses are equipped with premier adjustable seating with arm and foot rests, multiple LCD monitors throughout, CD/DVD combination, built-in microphone, restroom and extra luggage space.